Put Simply, we fund British business. By providing flexible finance options, we aim to empower companies to realise their potential – to grow, prosper and flourish. We also understand the challenges of business – and our services and insight help you overcome them, fast! 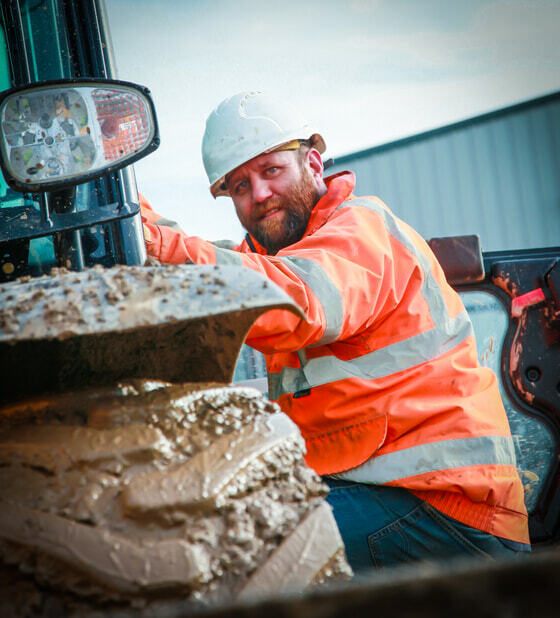 We are here – rain or shine – working with you as trusted partners and identifying opportunities for your business. We want to grow alongside you. We feel we have the best people in the industry – and we mix honesty and integrity with a down-to-earth human approach and because we are entrepreneurs too, we understand where you are coming from. Our relationships are a core party of our philosophy, so we have created a balance between the old and the new worlds of finance. People, not computers, make our decisions, underpinned by state-of-the-art systems that enables the perfect customer experience. We are transforming the industry through innovation. Tell us who you are and we’ll do our best to point you in the right direction. Asset equity release is a finance solution that enables you to raise capital for your business by securing a loan against your high-value assets – traditionally machinery, equipment or vehicles. Simply agriculture. Simply construction. Simply engineering. Simply manufacturing. Simply materials handling. Simply packaging. Simply print. Simply transportation. Simply waste recycling. Simply agriculture. Simply construction. Simply engineering. Simply manufacturing. Simply materials handling. Simply packaging. Simply print. Simply transportation. Simply waste recycling. Simply agriculture. Simply construction. Simply engineering. Simply manufacturing. Simply materials handling. Simply packaging. Simply print. Simply transportation. Simply waste recycling. Simply agriculture. Simply construction. Simply engineering. Simply manufacturing. Simply materials handling. Simply packaging. Simply print. Simply transportation. Simply waste recycling. Simply agriculture. Simply construction. Simply engineering. Simply manufacturing. Simply materials handling. Simply packaging. Simply print. Simply transportation. Simply waste recycling. We have been impressed with Simply’s in-person customer care approach and patience, in addition to its flexibility regarding lending and retention rates. We look forward to working with Richard and Simply on further growth opportunities. Simply has received a very positive response from the industry and from customers alike, and the firm is developing into one of the most respected asset finance lenders in the market. Simply’s understanding of the construction market, the speed of funding turnaround and its excellent service levels are of vital importance to both me at PLB Asset Finance and my clients. It’s been a pleasure to deal with the team at Simply. If you’re looking for a place to grow, learn and advance your career, take a look at what we offer and become part of our team.